Fill out the form below or call to schedule a free estimate today. Request an EstimateMake a general enquiry. Contact us to start a project today! Groundbreakers Contracting Inc. has evolved to become a leader in the area for water and drainage. We guarantee that we have a solution to your drainage problem no matter what the size. Whether you need a foundation repair, installation of a French drain system, or work done on your sewer lines, we can help. 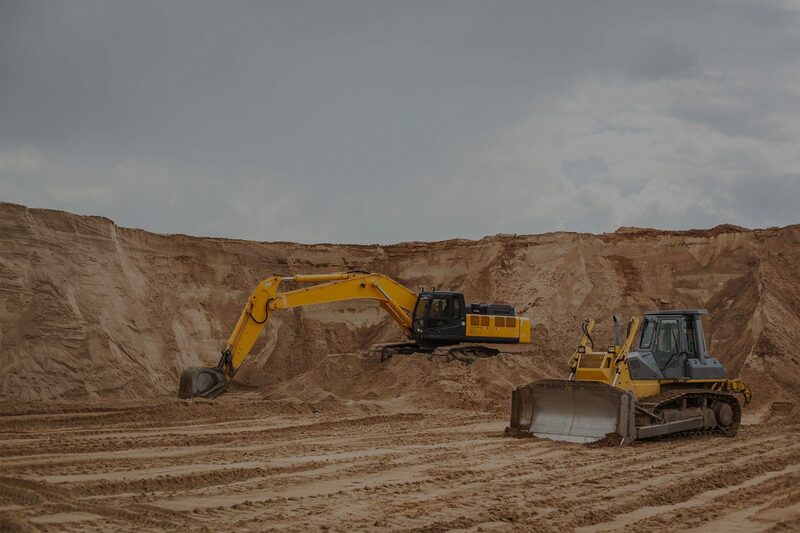 Typically including grading, excavation, installation of septic tanks, drainage, filtration systems, driveways, sidewalks, helical piles, foundations. The landscapes on Long Island can vary greatly and so can the styles and types of materials that can be used to create retaining walls, including; concrete blocks, poured concrete, treated timbers, rocks or boulders. As the leader in foundation construction on Long Island, we work closely with engineers to create lasting structures that last the test of time. With stability, strength and integrity in mind, forms are used to the highest level of detail and accuracy to construct foundations used to support a variety of applications. Kevin and Elion are the best in the business. They are dependable and have helped me build some of the best homes on the island. Groundbreakers has been a construction partner of mine for decades. Price, quality of work and reliability is why I keep using them. Dependable and I can trust Groundbreakers has done the right work in preparation for my phase of the project.